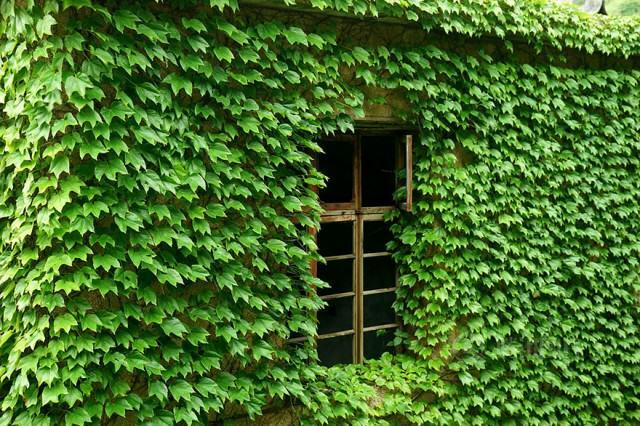 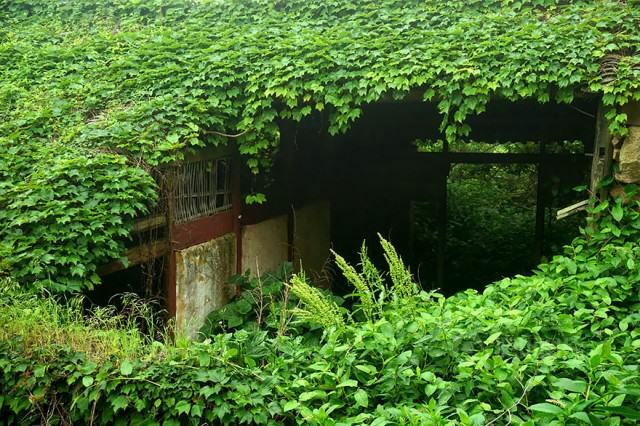 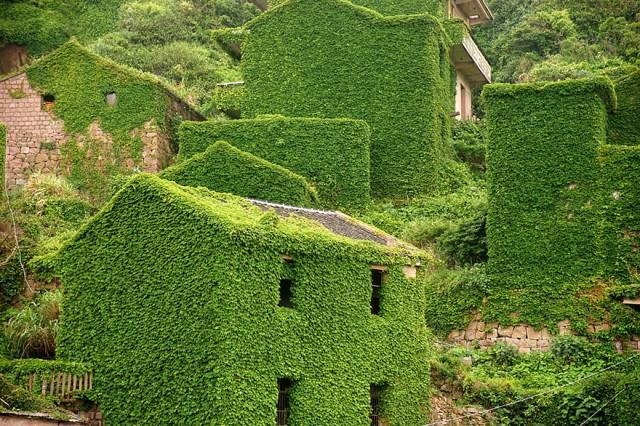 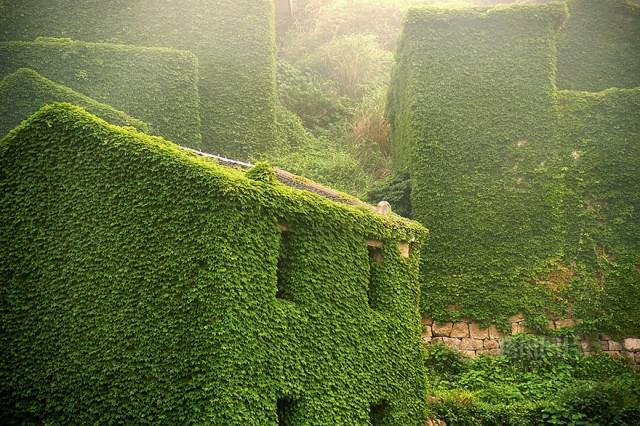 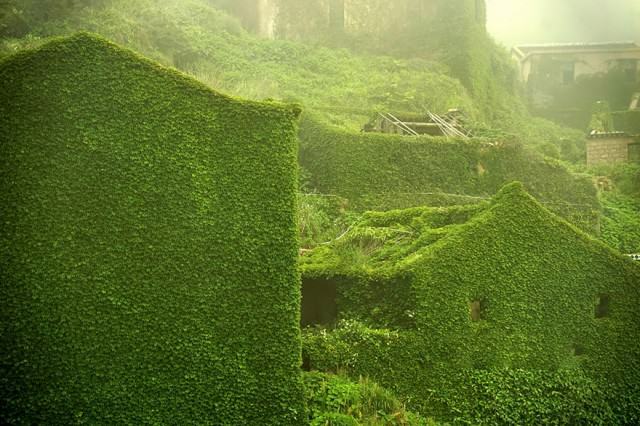 This abandoned Chinese fishing village has literally been swallowed by nature, and the photos of them recently taken by Tang Yuhong are breathtaking. 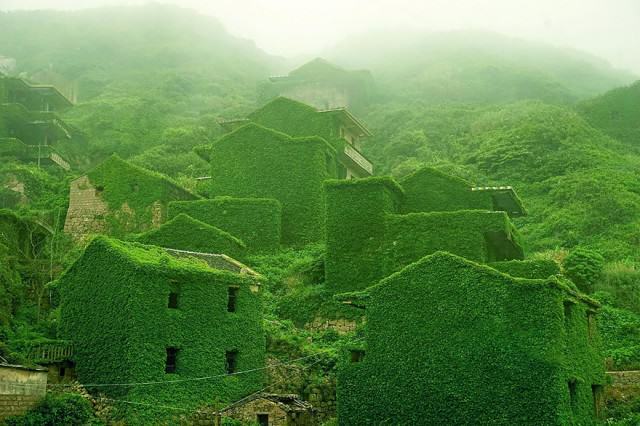 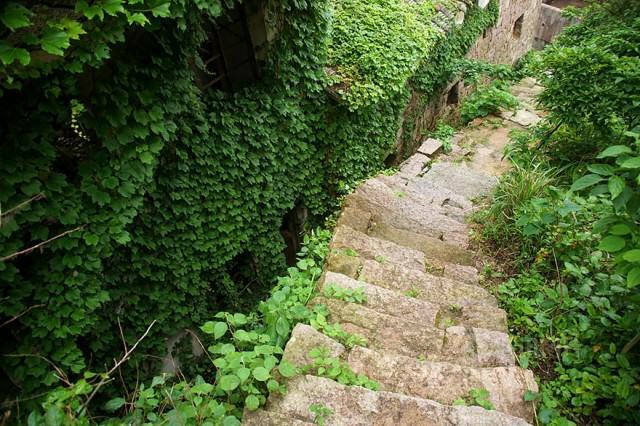 The Shengsi Islands are located in the mouth of China’s Yangtze River and form part of Zhoushan Archipelago. 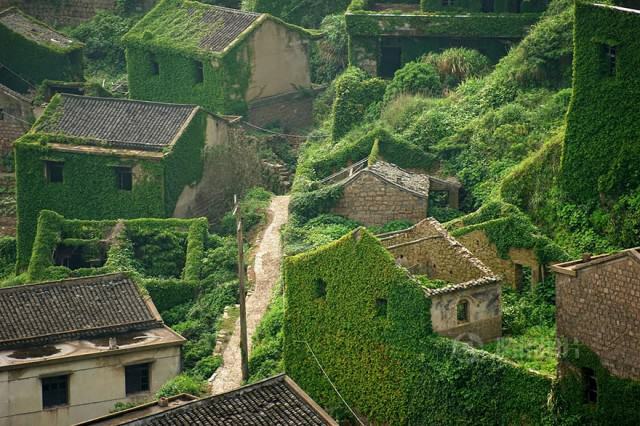 Despite comprising of 394 islands larger than 500 m², only 18 of them are inhabitable. 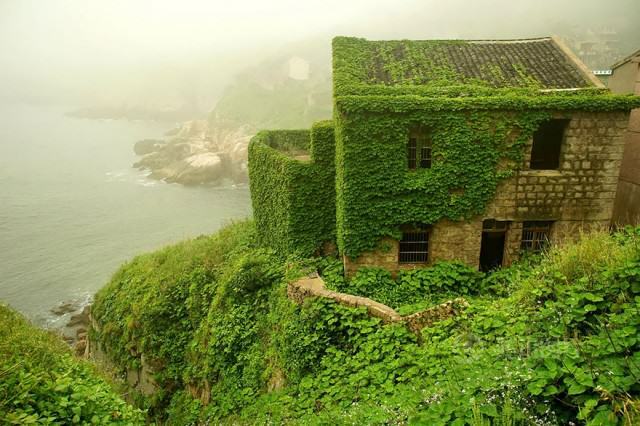 Check out these photos, by creative photographer Tang Yuhong, of Goqui island which houses an abandoned fishing village frozen in time.